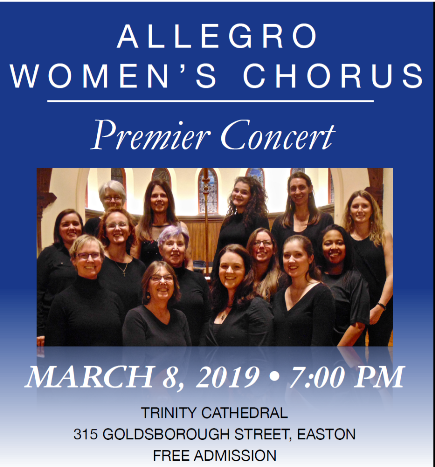 The Allegro Women’s Chorus will present their premier concert at the Trinity Cathedral in Easton. Everyone is invited to enjoy this free performance. 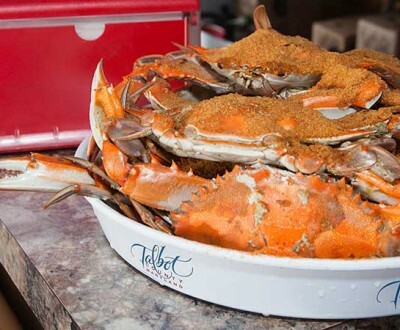 This program is support by the Maryland Arts Council and the Talbot County Arts Council.